“Safe and warm” was what The Mamas & The Papas longed for in their 1965 hit song, “California Dreamin’.” They were ready to trade in “grey days” for the sun-soaked beauty of the Golden State. Their catchy phrase “California dreamin’” became popular for free speech during the Vietnam War and Civil Rights movement. It represented the stepping away from hardships and political demands of the day in exchange for the promise for something more. Thousands were intrigued by the lyrics and decided to experience firsthand the easy California lifestyle. Fast forward to current times and California is a very different place. The sun still shines but like the increasing temperatures of climate change, the costs of living in California soar. 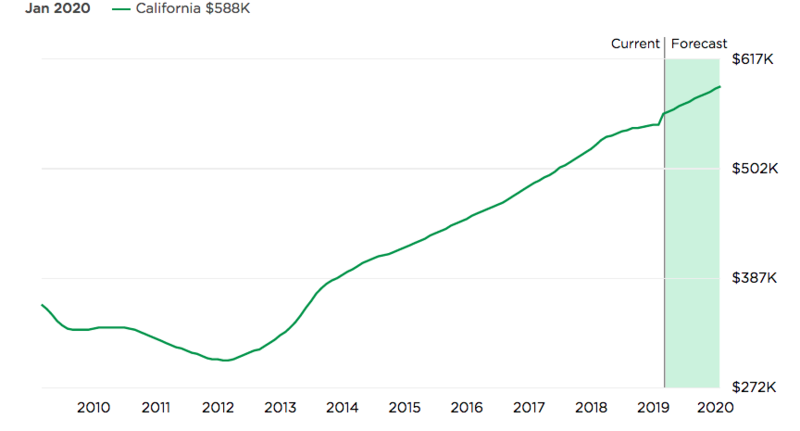 So why have a million more people left California than those who have moved in from other states between 2007 and 2018? It has everything to do with money. 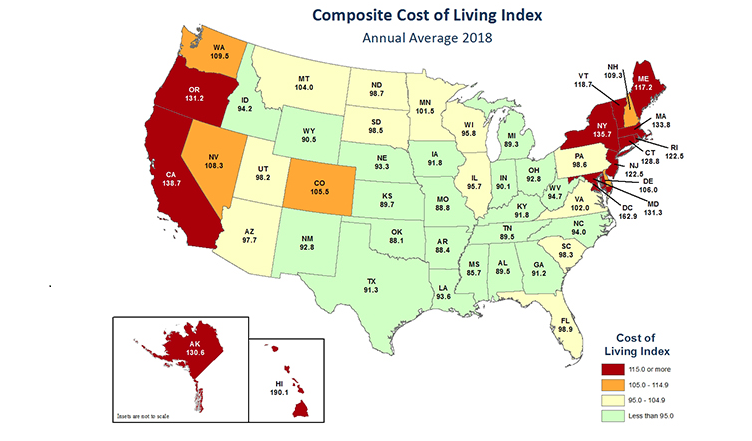 California represented the 3rd highest state in Cost of Living only behind Hawaii and D.C.
Californians are seeing their income, gas and sales taxes rise to an intolerable level thanks to high tax rates (the highest in the nation) and the new federal tax laws that limit state and local tax deductions to $10,000 dollars. For example, gasoline taxes increased by 40 percent in the last two years. This causes ripple effects, affecting increased prices for goods and services. High housing costs are also driving Californians to other locales. State leaders have been slow to respond to the affordable-housing crisis that’s been decades in the making. Rigid regulations make it difficult to build affordable housing for low and middle class populations. For example, a two-bedroom apartment in Los Angeles costs $2,249 a month, and nearly $3,400 a month in San Francisco. Price points like these have forced Californians to find their own solutions. In 2018, 130,000 more residents left the state than arrived from other locations in the country. Residents look for states that can provide sunny skies AND the comforts of home without high ticket prices. 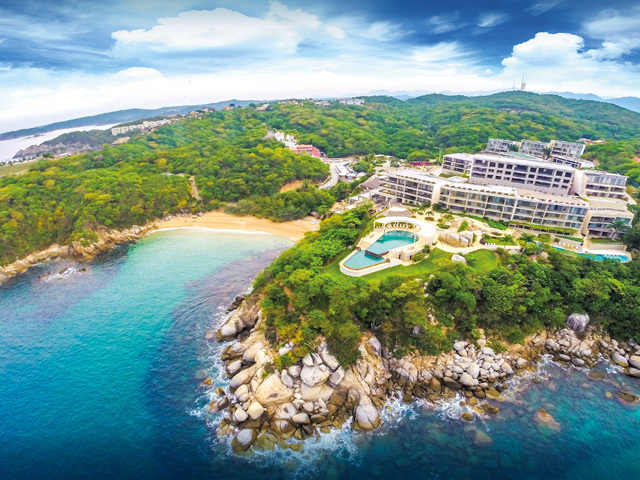 States like Arizona, Nevada and Texas are top options and for those who want the freedom to reinvent themselves in a place rich in opportunity, Huatulco, Oaxaca is the ideal solution! Huatulco, which is nestled in the foothills of the Sierra Madre del Sur mountains and next to the Pacific Ocean, has seen an influx of Californians in search of their next dream. They are looking for natural beauty, opportunities, affordability and work-life balance. 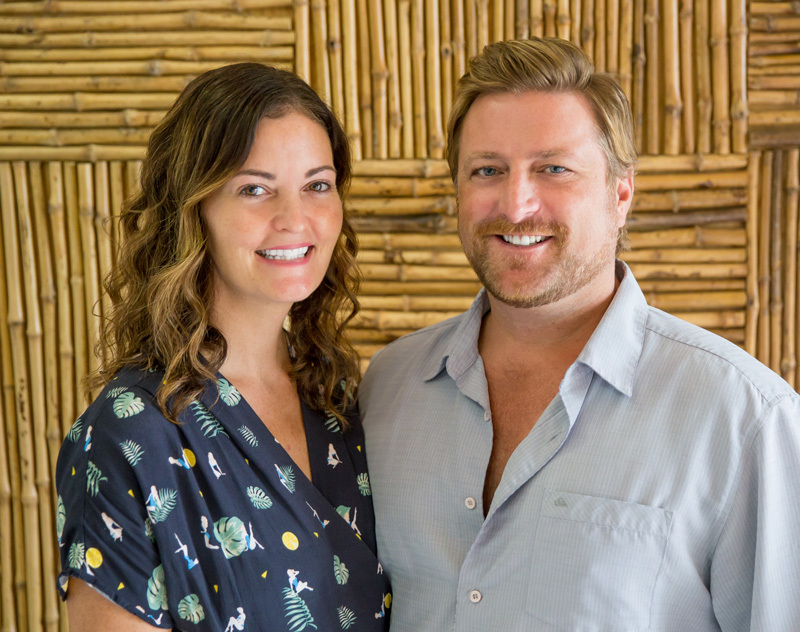 They want to maintain the laidback lifestyle they’ve enjoyed in California, but want to live comfortably and stretch their dollars more than ever before. That was why we uprooted our lives in Canada in favor of Huatulco. We were looking for a new life, affordability and the opportunity to build a business without high tax restrictions. We found that, and more, here in Huatulco. Joining us were hundreds of Californians who wanted the same thing. They say timing is everything and that is certainly the case for property purchases in Huatulco. The area is increasingly popular, but there are still amazing and affordable housing options for all budgets. Oceanfront real estate is at a low cost, especially when compared to the millions of dollars spent for living on the shores of California. Plus, developers in Huatulco are restricted to building no more than three-stories high. This means that property owners can rest assured that they will still have an ocean view when new construction takes place. 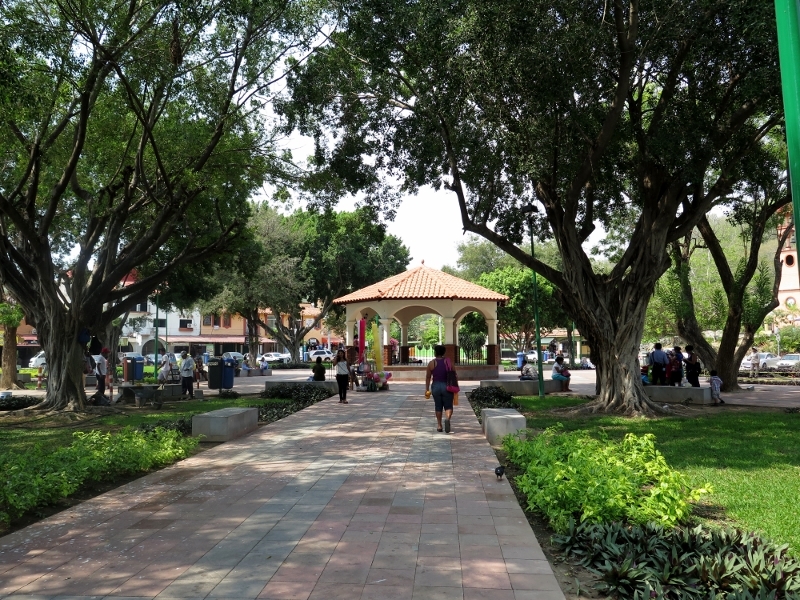 It’s also important to note that while this construction is happening, the Huatulco government is upholding steps to keep the area at a 70% green space zone. The people of Huatulco value the natural beauty and wildlife that exists here, and protect it with intentional low-density master plans. Then there are the intangibles, those things that enhance one’s quality of life. We’re talking about the welcoming vibe that is extended to newcomers and the ease of getting what you need as a resident of Huatulco. Everything is within reach, including banks, health care centers, an international airport, public transportation, grocery stores, world-class shopping and restaurants. There’s so much diversity within the culture, flavors, industries and activities. Speaking of “safe and warm” from The Mamas & The Papas’ song, we feel safe here in the Huatulco community. We walk the streets at night without concern about our safety or belongings. As crime is practically non-existent in Huatulco, we trust our neighbors. We also happen to love that our American friends call Huatulco the “Mexican Mayberry,” after the fictitious and sleepy town of Mayberry from The Andy Griffith Show. You can’t put a price on safety! We believe that Huatulco is the new dream, and we invite you to consider this community as your next home. We’d be happy to show you more and answer any questions you may have about the freedom of life in Huatulco, Oaxaca. Contact us today! It’s time to get off of the treadmill of life and relax in the ease and small-town vibe of Huatulco Mexico. Just think of it — natural beauty, vibrant Mexican culture, warm hospitality and modern-day amenities – all without the hefty real estate price tag. It wasn’t too long ago when the economic crisis of 2008-2009 hit. 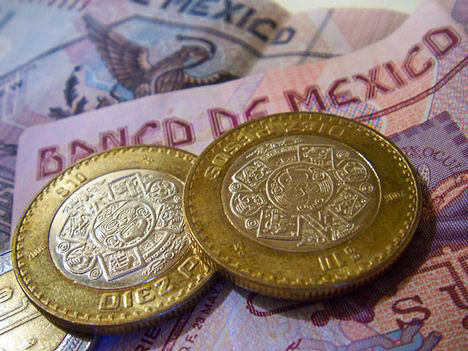 But thanks to the resilience of the Mexican government, banks and overall economic structure, the nation’s real estate market was able to avoid the rather scathing aftermath which was weathered in Canada and the U.S.
Today, the prices are still budget-friendly, and the investments retain their value. Alston Boyd, ex-chairman of the International Committee of the Texas Association of Realtors and expert in Mexican real estate, agrees. And we couldn’t agree more! 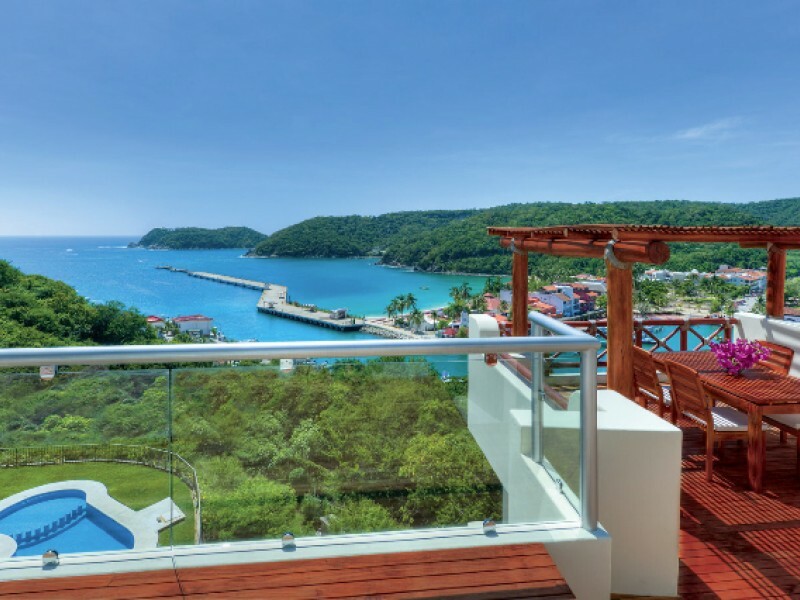 Real estate investors are able to get more “bang for their buck” by taking advantage of lower-priced real estate prices AND the slower lifestyle of a virtually undiscovered-by-the-rest-of-the-world paradise we call Huatulco Mexico. In the late 1960s, Mexico’s national bank “dog-eared” five beachside locations as the nation’s future tourist hubs: Cancun, Ixtapa, Los Cabos, Loreto and Huatulco. Fonatur (the government agency responsible for developing resort areas) headed up the development. 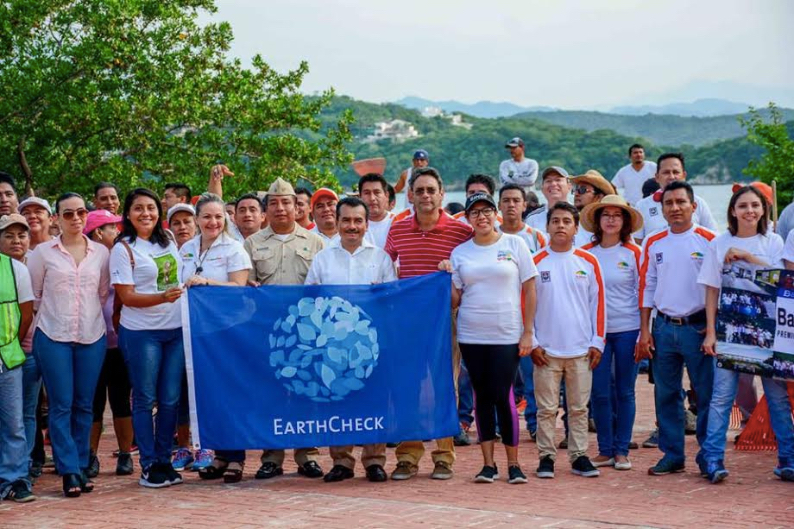 Ground was broken in several of the would-be location, however, when it came time to develop Huatulco, nothing could be done. A proper infrastructure was desperately needed. Upscale hoteliers also came, tucking their luxury accommodates in various bays along Oaxaca’s picturesque Pacific coastline. By the mid 1900s, over 170,000 tourists came to enjoy what Huatulco was created to be: a Mexican paradise. Travelers fell in love with Huatulco Mexico, and many decided that it would be their next home. The real estate development blossomed, and we are still enjoying the possibilities. 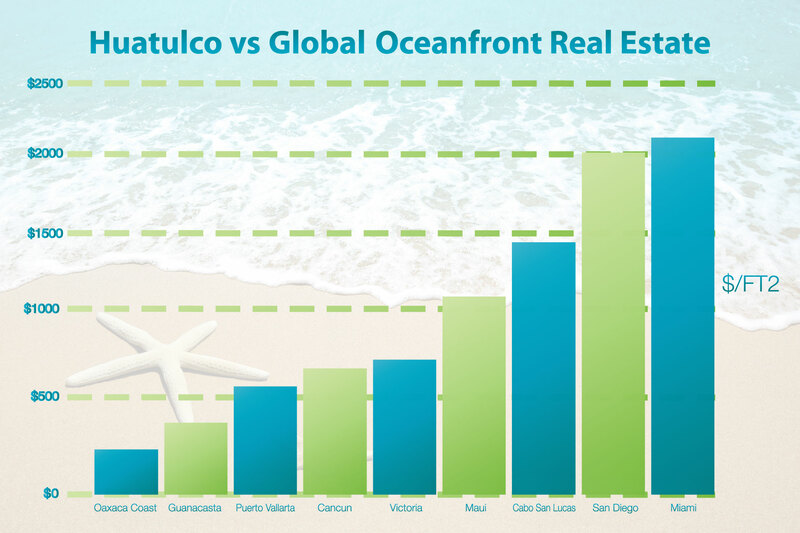 Why are People Buying Huatulco Real Estate? Today, Huatulco Mexico continues to be a prime destination for those who are in search of their next part- or full-time residence or vacation property. The community is relatively “young” compared to its sister cities of Cancun, Ixtapa, Los Cabos and Loreto. Real estate price tags are still low for luxury beachfront villas, condos and land for sale. 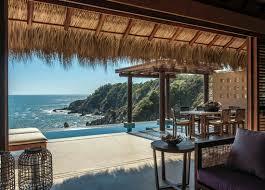 Plus, the vacation property appreciation rivals others in many of Mexico’s favorite residential areas. But we’d by lying if we said that it was the stunning infrastructure alone that caused buyers to sign on the dotted line. 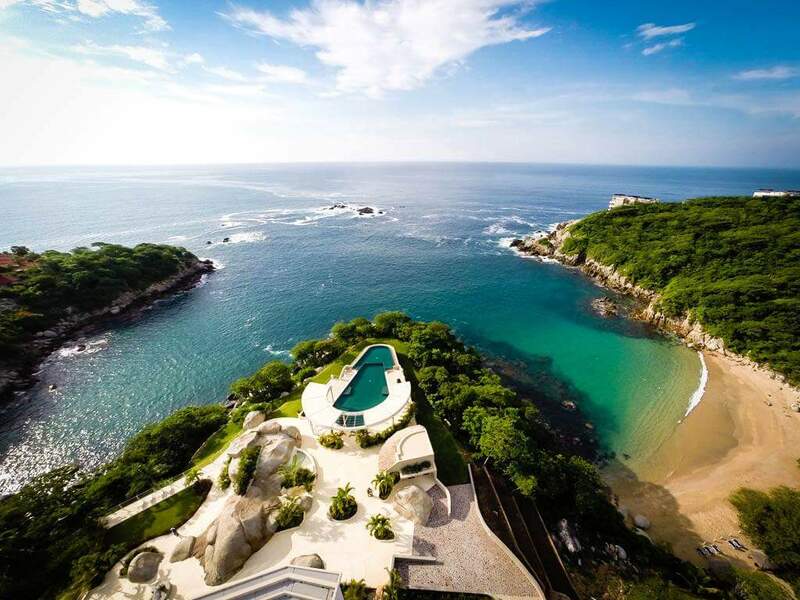 In our expert opinion as travelers, real estate investors and market experts we are convinced that investing in Huatulco real estate is golden opportunity. But this won’t always be the case. Let us help you find your “why” and turn it into a “why not” invest in Huatulco real estate today. 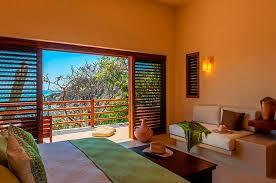 Contact us to learn how you can relax in the ease and vibe of Huatulco Mexico as real estate owners and investors. Mexico is one of the countries with significant potential for real estate investment, but according to the real estate portal Lamudi, 6 states stand out, both for their offer and for the profitability of their prices on land. Baja California Sur, Veracruz, Aguascalientes, Oaxaca, Campeche, Nuevo León, Yucatan and Mexico City are the most outstanding states due to their growing economic activity, according to data from the National Institute of Statistics and Geography (Inegi). During the third quarter of 2018, Baja California Sur, had an annual increase of 12.4%; Puebla, of 6.8%; Guanajuato, 5.3%; San Luis Potosí, 5%, and Morelos 4.8%, which translates into an increase in the investment of real estate projects. 1. Baja California Sur: Along with other areas of the northern region, has excelled in the real estate market thanks to its own economic growth, emerging as one of the emerging investment destinations. The border entity is going through a good time in real estate, because the price per square meter increased to 7% in the last year (September 2017-2018). 3. 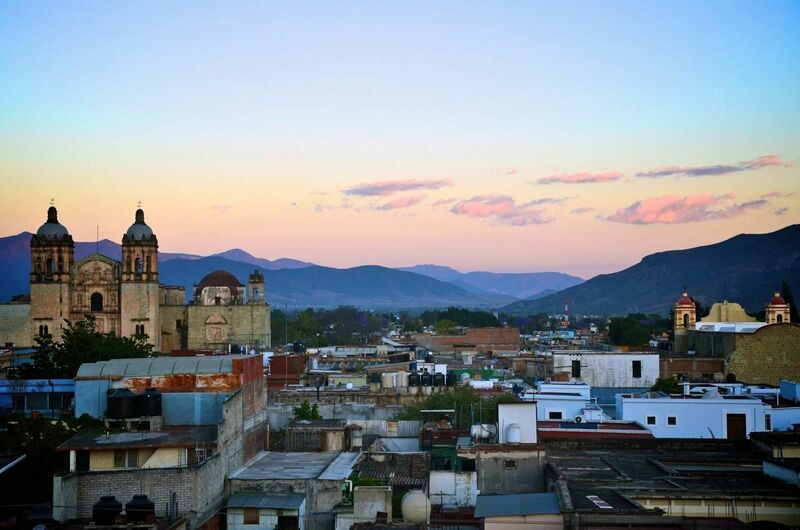 Querétaro: In the capital of the state the injection of the industry into the zone is noted, since the flank of the absolute price increased 4% (3 million 698,000 pesos) and the square meter reached 10% (12,300 pesos). 4. Quintana Roo: It is a diverse state, not only because of its tourist attraction, but because it is an investment anchor for the real estate development of the southeast region of the country. The value of the property in this area of ​​the country has had an annual increase of 8% since 2015. 5. 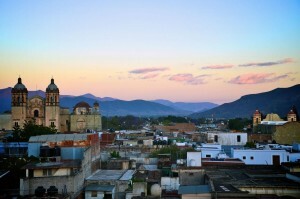 Jalisco: National and international investments in the entity have contributed to the increase of the real estate market. The municipalities of Guadalajara and Zapopan are the two demarcations that have the highest concentration of inhabitants of the state. The cost per square meter is equivalent to 34,000 and 35,000 pesos. 6. 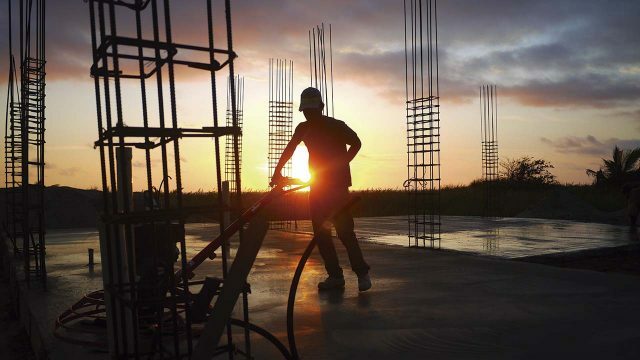 Veracruz: Although at the national level sales operations for new homes were reduced with a price of less than 1 million pesos -12.06%, in Veracruz the figures had an opposite effect with an upward implication of 1.67 per cent, from 4,560 to 4,636 units. So many visitors and expats ask us about Huatulco vs. California. Which is better for short- or long-term living? Which offers more bang for the buck? Which location creates “must-experience” opportunities? We love these questions because they give us a chance to help others determine the ideal destination for their needs. For us, Huatulco is our heart. We moved here in 2011 and never looked back. There are so many pluses to being in this part of the world, and we knew that our personal and professional prospects would bloom here. But we also love California, and can see why so many flock to the Sunshine State. The SoCal vibe, cultural diversity, tasty flavors, high-end fashion, tourist attractions, and natural wonders are never-ending. It’s hard to beat Disneyland, Coachella, the Getty Museum and Joshua Tree, especially when they are within driving distance of each other. Then there is the Central Coast with its majestic coastline and cliff-lined beaches, and the northern part of the state with its striking redwood forests and peaceful lakes. If we lived in the United States, California would be the state of choice. But like we mentioned, Huatulco is our heart and here is why. 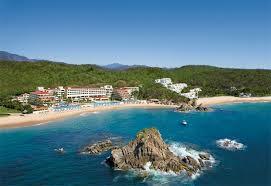 Huatulco has a population of 50,000 and its community has a total area of about 50,000 acres. Its Fondo Nacional de Fomento al Turismo, the Mexican government's tourism investment branch, invested heavily in tourism development and infrastructure during its development. Since 1985, projects have included new hotels and other tourism-related businesses to support the current and future populations. Master-planned communities include a residential section for permanent residents, with schools, shopping, hospitals and medical centers, golf courses. And yet, Huatulco is still a quaint community. You can move freely, without getting stuck on the freeway or in line for hours at a time. Residents have room to breathe, to relax without neighbors impeding on your space, and children can get the attention they need to succeed in schools. 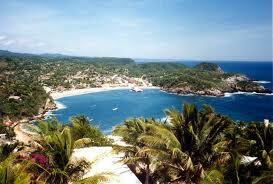 Huatulco also has more of a small town feel than other tourist places in Mexico and big cities in California. This vibe is particularly appealing for expats in search of a more authentic experience. They blend with friendly locals, often sitting in the town square or on the beach. On the other hand, California is bursting at the seams. According to the U.S. Census Bureau, its population has nearly doubled within the last four decades. There are approximately 40 million people who live in the Sunshine State, which is more than the entire population of Canada or the populations of Portugal, Sweden, Greece and Belgium combined! The state expands at a rate of one person per minute, and it’s expected to reach 60 million people by 2050. With so many people, housing is at a premium, schools and freeways are crowded, and taxes can’t keep up with the demand to maintain resources and services — and there’s no relief in sight! 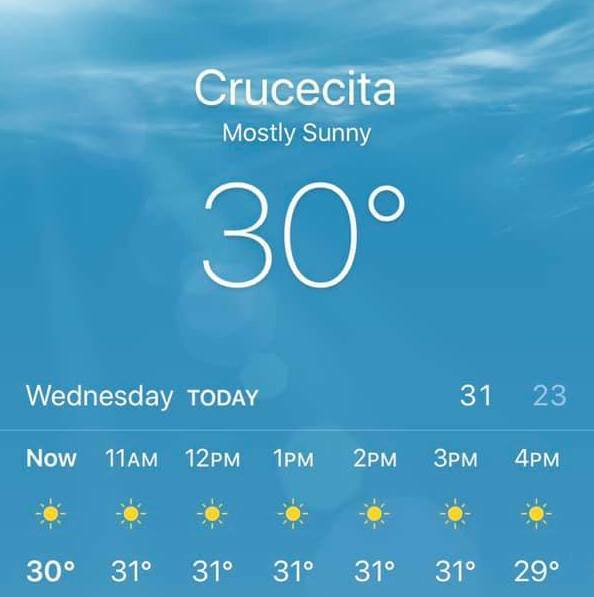 Huatulco offers all the warm weather one could want with a normal high averaging at 28.9-31.1 degrees Celsius (84-88 degrees Fahrenheit). It does not have rain in the winter, and residents need not wear anymore than short sleeves at night. California, too, offers warm weather and limited rain showers in its southern regions. 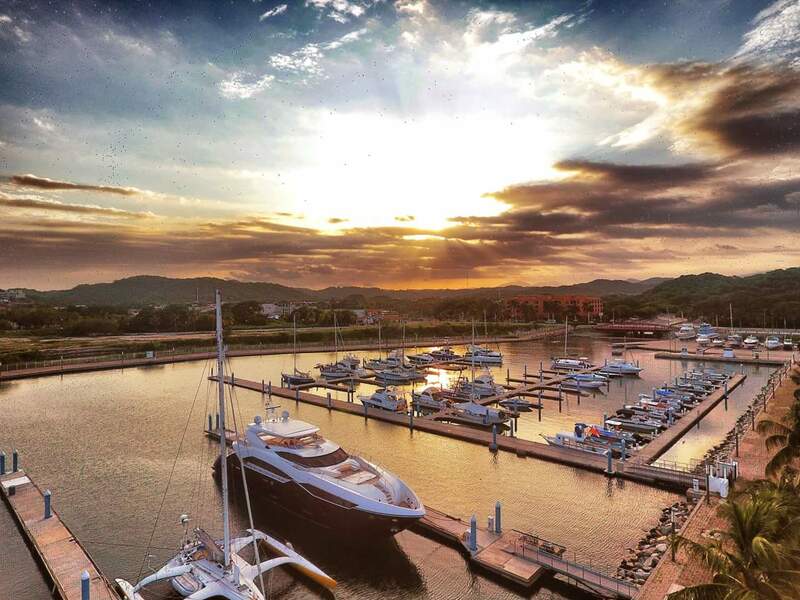 Thanks to Mexico’s foresight of investment in Huatulco, tourism is on the rise. This means that an increase in demand for rental units and vacation homes could lead to profitable outcomes. 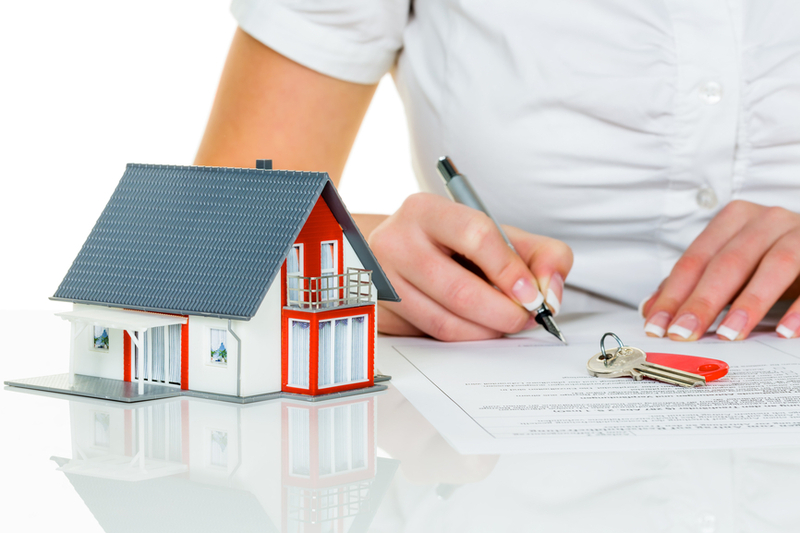 Since property prices have not yet spiked, purchasing property is still very enticing for nationals and expats. 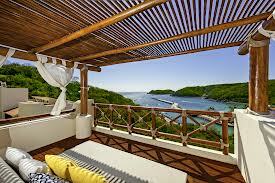 You can still buy a home in Huatulco for as little as $150,000. This is not the case in more popular areas of California, especially beachside communities. Add another zero to that figure, and you might be closer to the standard asking price. The proof is in the pudding with this category. 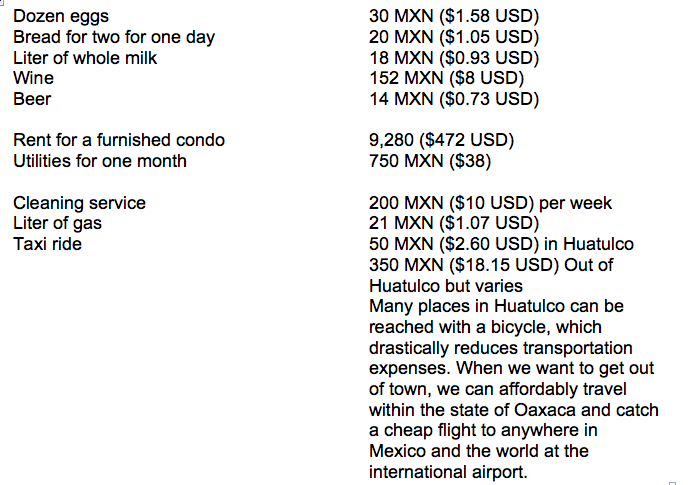 Take a look at these Huatulco prices below, and keep in mind that they are doubled or tripled in California. 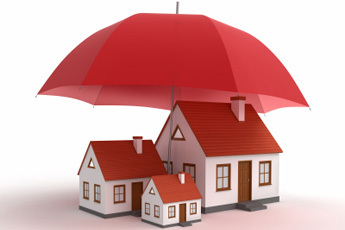 Personal expenses, entertainment and clothing costs are also at reduced rates. Huatulco is an extremely eco-friendly community and is situated at the foothills of the Sierra Madre del Sur Mountains. It features a series of natural bays, small coves and 36 white-sand beaches that span 20 miles of Mexico's Pacific coastline. 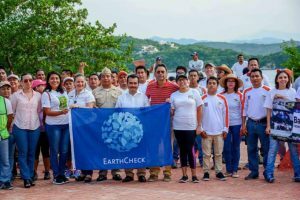 Huatulco's energy is wind-driven, and all the hotels, restaurants and nightclubs operate on renewable energy. The area is served by a state-of-the-art water and sewage plant that minimizes ocean waste and pollutants. Protected, development-free zones were created for ecological conservation. In fact, 90 percent of Huatulco’s 50,000 acres is set aside for ecological conservation. 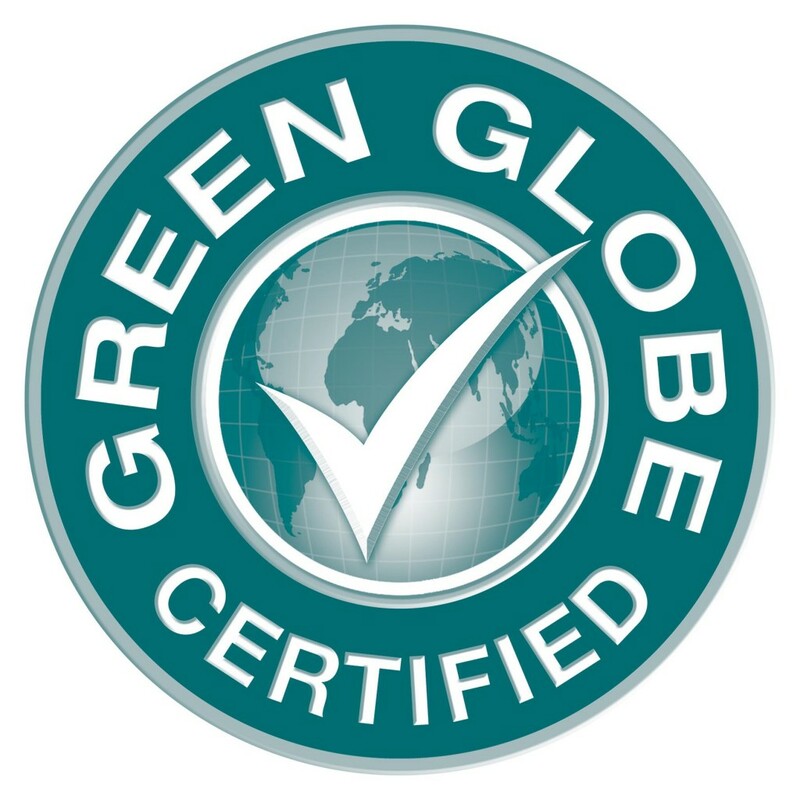 As a result of these efforts, the city has been awarded the Green Globe certification as a sustainable tourist area, the first location in the Americas to receive this recognition. Surfing, jet skiing, boating, snorkeling — you can find them (and more) in Huatulco. We love paddle boarding, boating to boat accessible-only beaches and snorkeling in the pristine waters. When we want to entertain clients, we hop aboard a boat. Those who want to take a 3-hour boating tour of Huatulco Bay will pay about 785 MXN ($40 USD). It’s quite a deal when compared to the inflated costs in California’s coastal locations. Let us know what you think about Huatulco vs. California. We’d love to hear your thoughts, and welcome any questions you may have about visiting or living in our favourite place in Mexico!